*dusts off cobwebs* Hi, remember me? 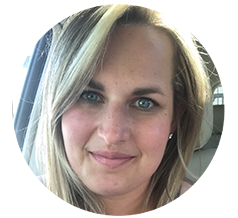 I'm Kate, the girl behind the blog! I feel like I need to reintroduce myself after the unintentional absence over the past month. It's been absolutely insane. School has been so demanding. I'm surprised I made it to the end of the semester! But here we are! And it's Friday and the start of Christmas break. Praise the Lord!! 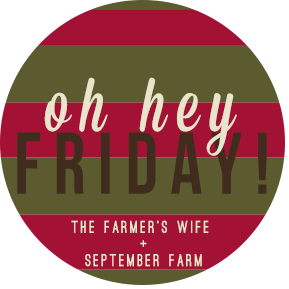 It's a very, very good Friday y'all!! 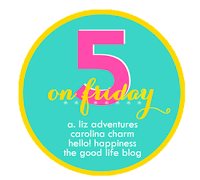 Linking up with the Five on Friday gals and Karli! one :: Yesterday I finished up all of my finals so the semester is officially over!!!!! Cue the biggest dance party (and glass of wine) EVER. This semester was tough and to say that I'm happy to see it go would be an understatement! two:: Am I the only one that can't believe Christmas is less than a week away!? I still have gifts to by and then wrap! 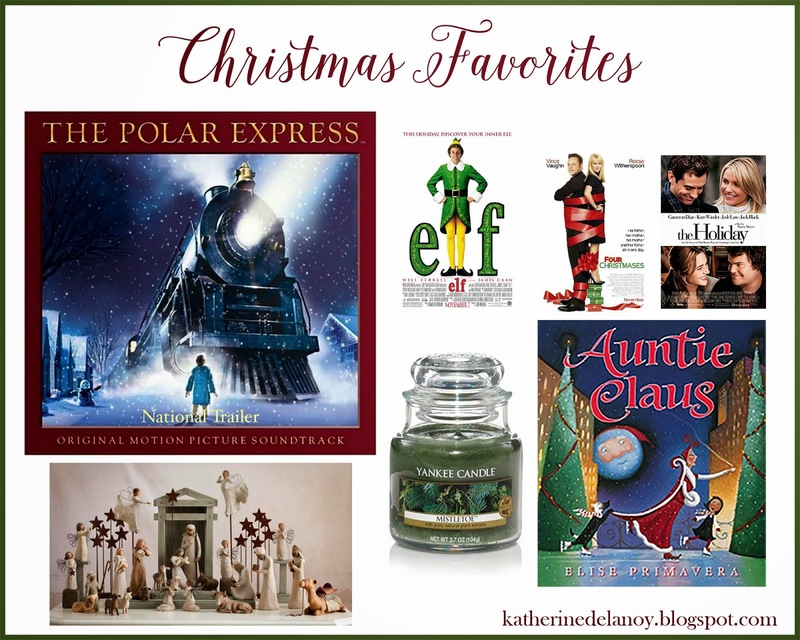 Yikes :) But for now, I'm sharing my holiday favorites! Nativity: I have loved our nativity scene since my mom received it a few years ago. I love the simplicity and everything that is represented. It's amazing to look at it in complete admiration and peace. A definite piece I hope is passed down to me :) Mistletoe candle: obsessing over this yankee candle smell. can't.get.enough. 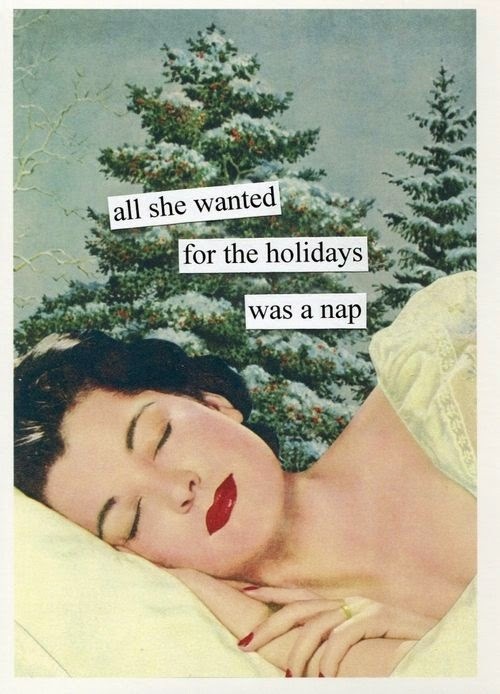 Auntie Claus: my favorite childhood book. It's a great read leading up to Christmas, funny at times too! Movies: you can see the ones listed, and I cannot believe I forgot to add Christmas Vacation- alllll time favorite. can't get enough of that either!! 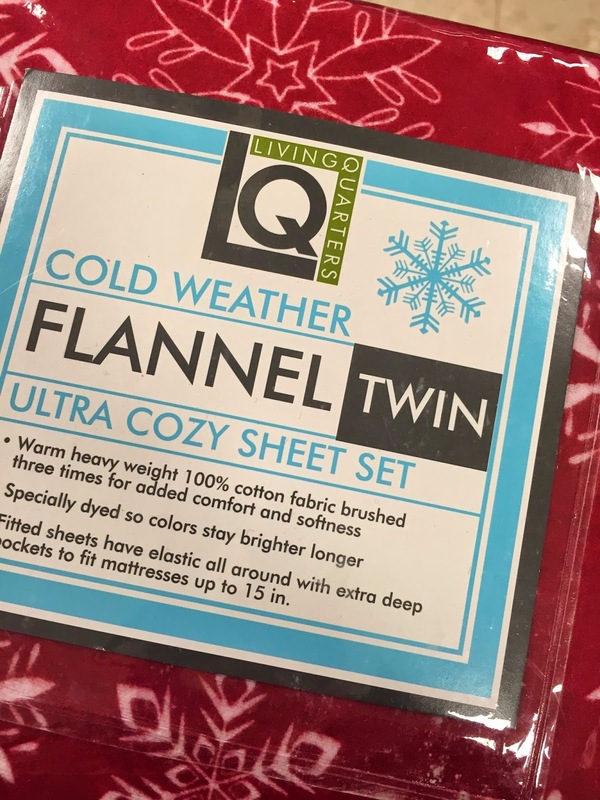 three:: Flannel sheets. I mean come on, is there really an explanation needed!? I snagged a pair (for my bed at school) on Black Friday for $15!!! I couldn't pass them up...it makes getting out of bed that much harder! 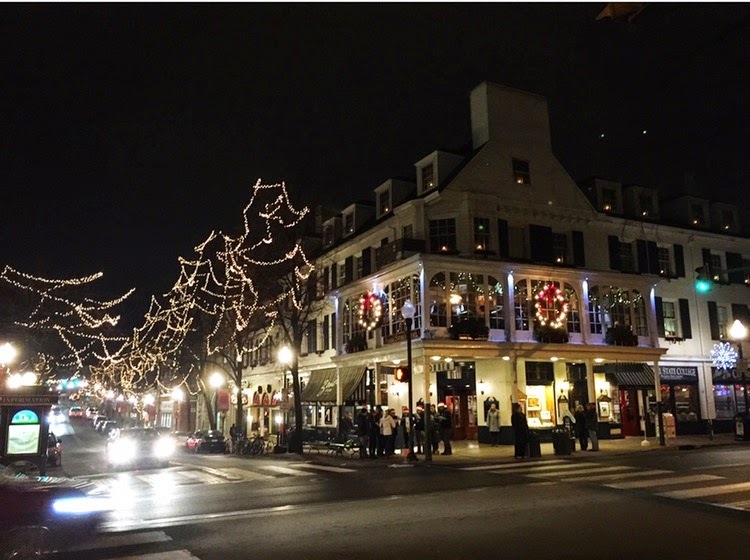 four:: My favorite view of downtown State College :) there's something magical about it! Trying to soak it all in for sure! What are your holiday favorites? Any fun plans this weekend? WOOOHOOO for being done with finals!!! Time to relax (and yes, NAP....altho not too much because you have a TON to do before Christmas which is right around the corner!!) I really have no idea where time went, but it whizzed by me in a blur! Have a great weekend and celebrate being done with finals--whoooop!!! Oh girl, flannel sheets are the ONLY thing I love about winter ;) Congrats on being done, enjoy your break! You are going to looove your flannel sheets! Seriously, they make getting out of bed so hard! 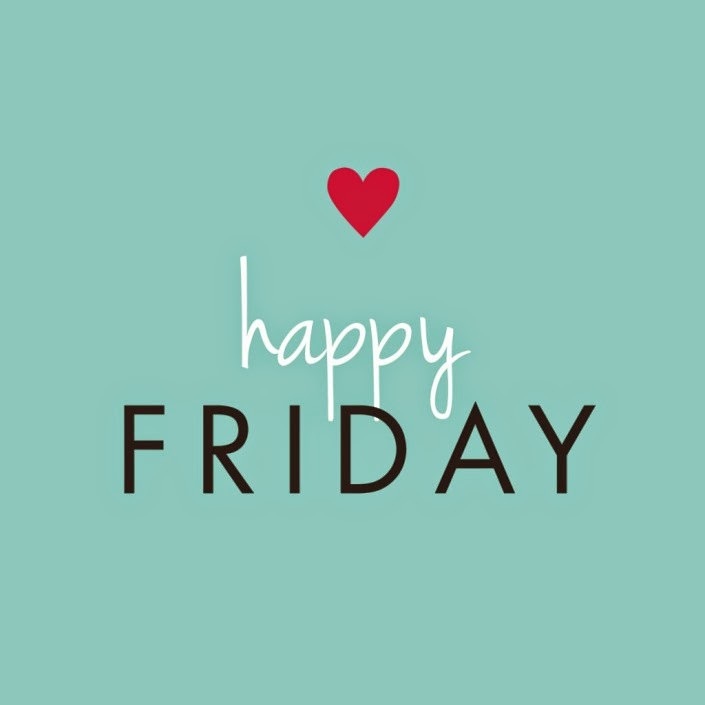 Yay for being done for the semester - that was always the best feeling :) Hope you had fun with your family this weekend! Congrats on being done with the semester!! That's always such a great feeling huh? I hope you had a very merry christmas! Congrats on the semester being over. I know the feeling. 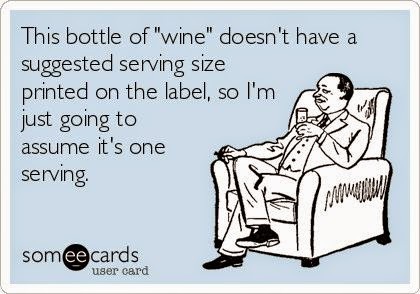 It's such a relief, right??? ALSO HAPPY NEW YEAR!!! !